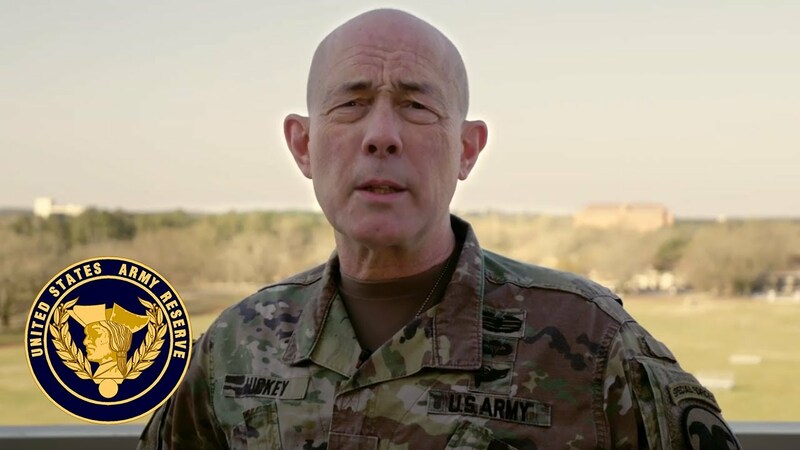 LTG Charles D Luckey talks about the incompatibility of extremist groups and service in America's Army Reserve. New version has direction for commanders--including holding Soldiers accountable. April 9, 2019 - U.S. Army Reserve Soldiers from 1st Battalion, 304th Infantry Regiment, 98th Training Division (Initial Entry Training), 108th Training Command (IET), competed in a freedom ride April 4-7 at Fort Devens, Massachusetts. 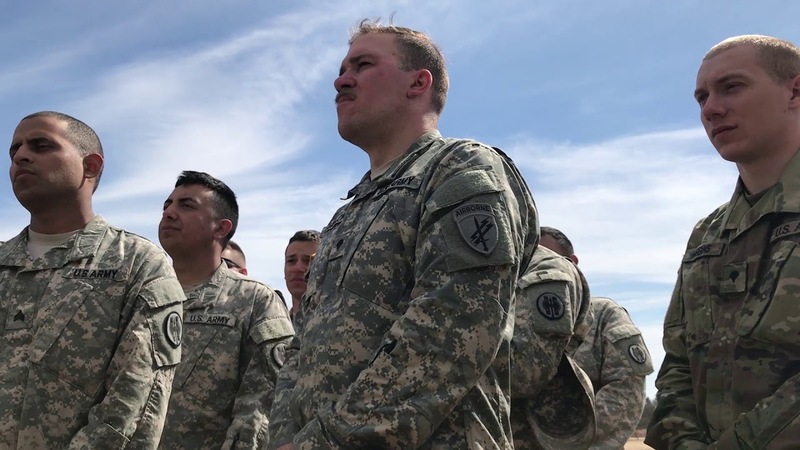 March 19, 2019 - America's Army Reserve demonstrates readiness with success at the 2019 All Army Small Arms Championships. Feb. 11, 2019 - Soldiers of the 98th Training Division (Initial Entry Training), past and present, were honored during a plaque dedication ceremony at the War Memorial in Rochester, New York on Jan. 5, 2019. Oct. 1, 2018 - Twelve World War II veterans of the 95th Infantry Division, currently serving Soldiers, friends and family gathered Sept. 22 to rededicate the division monument here. Sept. 19, 2018 - As the U.S. Army prepares to make changes to its combat training model to become a more lethal force in preparation for the changing world landscape, the 108th Training Command, the Army Reserve's only drill sergeant training command, recognizes that it must increase its end strength to meet the increasing readiness demands of the U.S. Total Force. The 108th Training Command in engaged in various adaptive measures that will increase the readiness and lethality of the force.